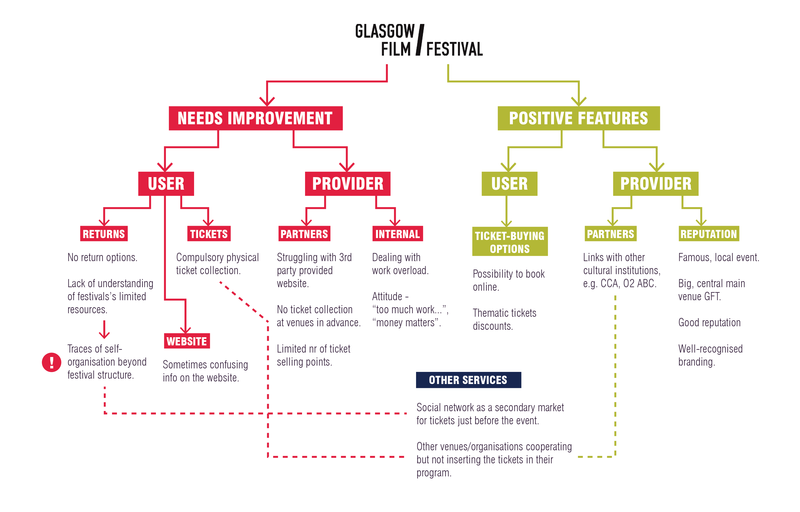 Ticket ReTurn service proposal was born out of the insights gathered throughout the Glasgow Film Festival ticketing system research. 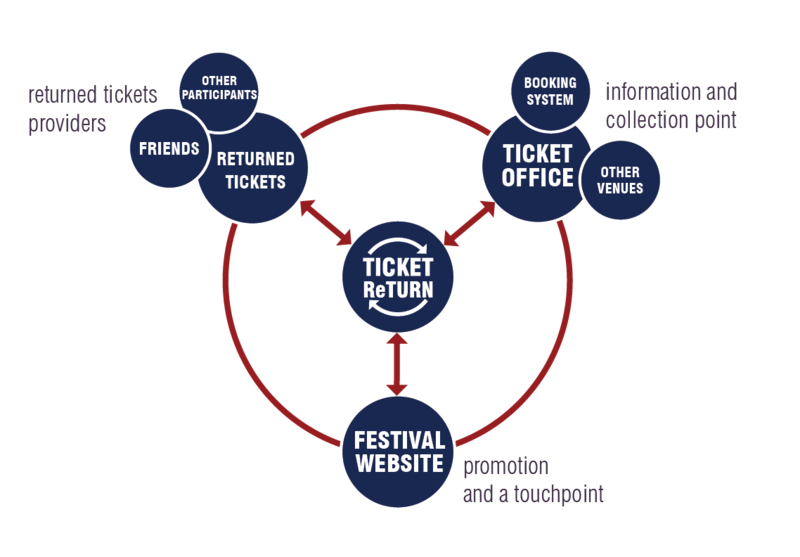 It is a service functioning outside of the festival structure, facilitating self-organisation of the visitors who wish to return their tickets or buy a last-minute ticket for a popular event. Glasgow Film Festival is a highly popular local film festival with ticketed film screening and special events. Tickets are available only in accredited ticket offices and on the festival website which has different dynamics from big festivals, concert or events that sell their tickets through multiple channels. 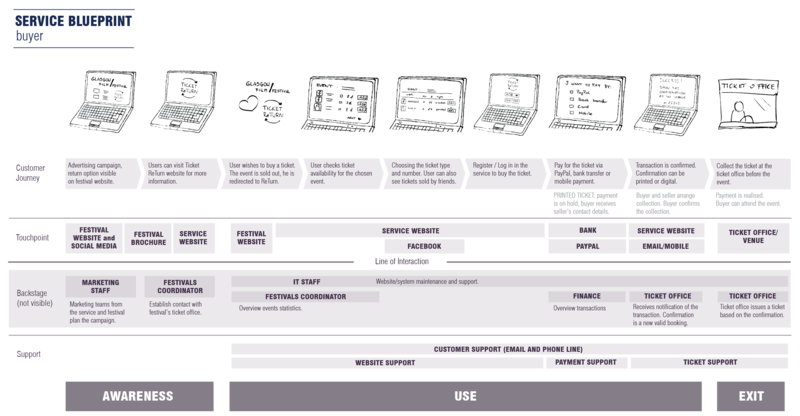 Analyzing current competitors for last-minute and secondary ticket market, it became evident that most of them offer tickets only for big or regular events at the venues that they cooperate with. 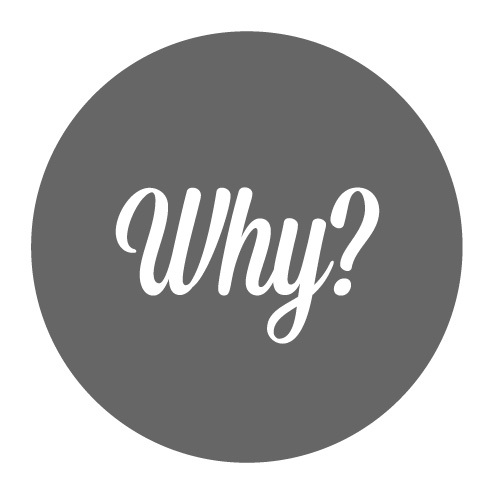 There is a gap for smaller popular festivals and events happening locally whose ticket selling service is often quite traditional, with few selling channels and limited possibilities for ticket returns. 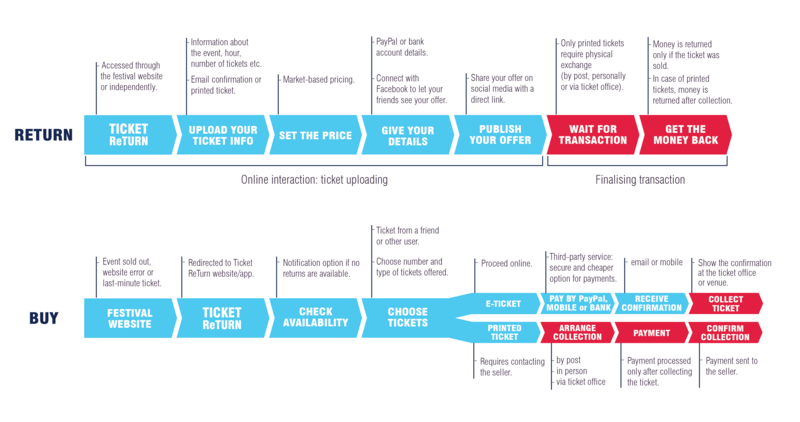 Buying a last-minute ticket is a problem only if the event is sold out, there is a system failure or anything that does not allow to buy the ticket “at the door”. On the other hand, there is always a number of people who bought the ticket in advance, but in the end are not able to attend the event anymore. 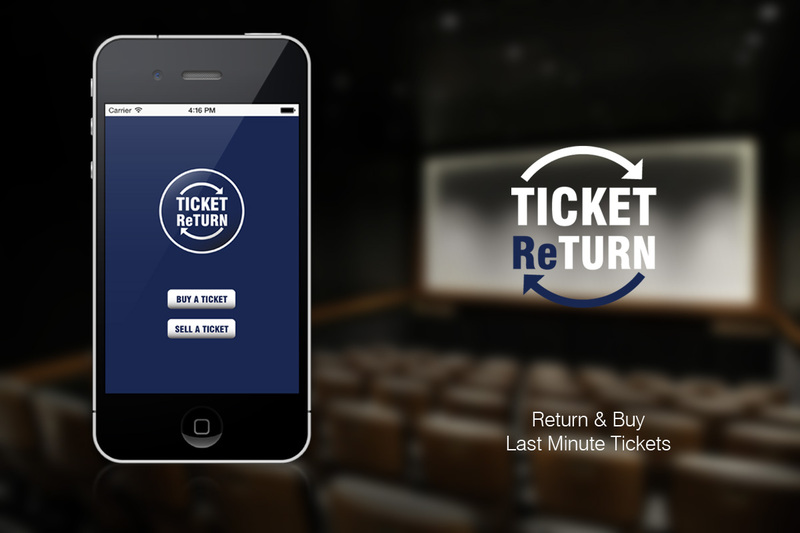 They wish to resell the ticket but have limited time and channels to reach any potential buyers. 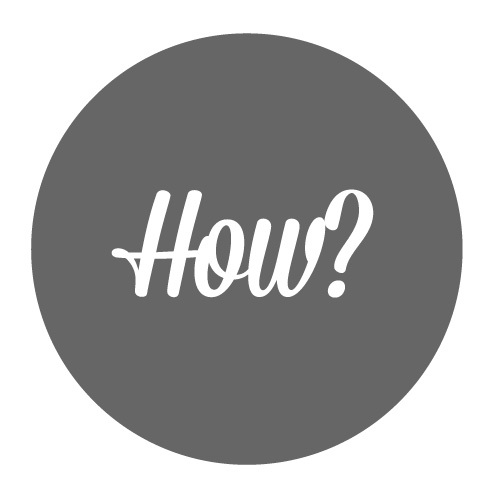 The service was born to solve the problems of both groups by connecting the two. 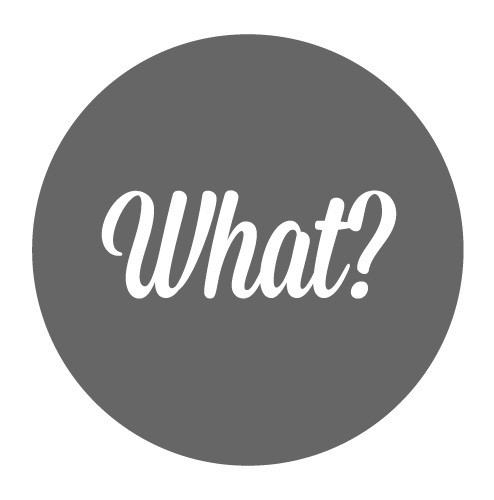 To learn more about the project, personas used and the process, visit my Service Design Blog.